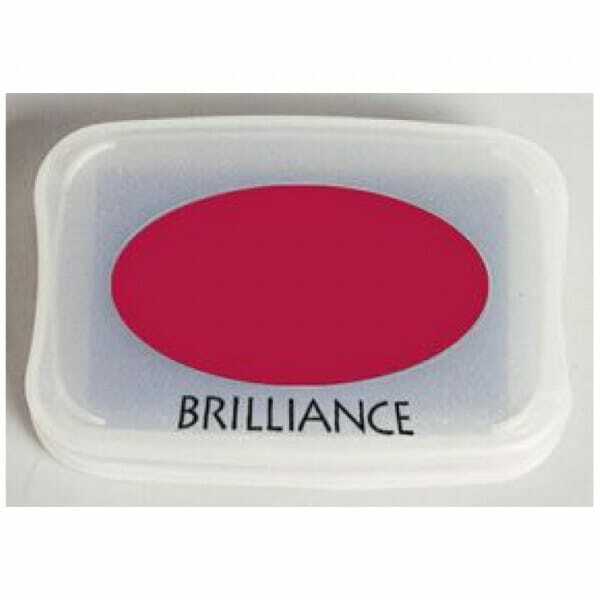 Rocket Red Brilliance Ink Pad for Stamps. 3.75 x 2.625 - 96mm x 67mm. Air dries on vellum and glossy papers. Customer evaluation for "Tsukineko - Rocket Red Brilliance Pad"